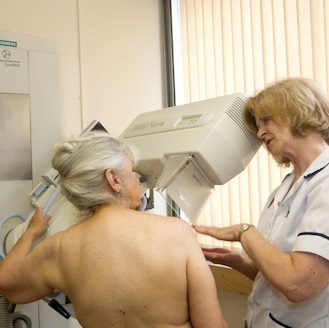 We are part of the National Breast Screening Programme providing free breast screening for women from the age of 50, on behalf of primary care services for Barking and Dagenham, Redbridge and Havering. Currently we invite more than 40,000 women from the region for breast screening each year. To enable women to be screened closer to home, breast screening is carried out at five sites across the region. 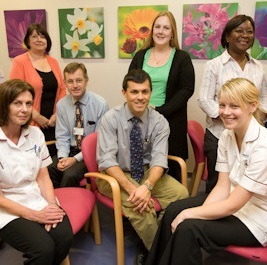 We aim to provide a high quality breast screening service, within a caring environment and offer services at a convenient location for all eligible women so that everybody can attend irrespective of age and circumstance.